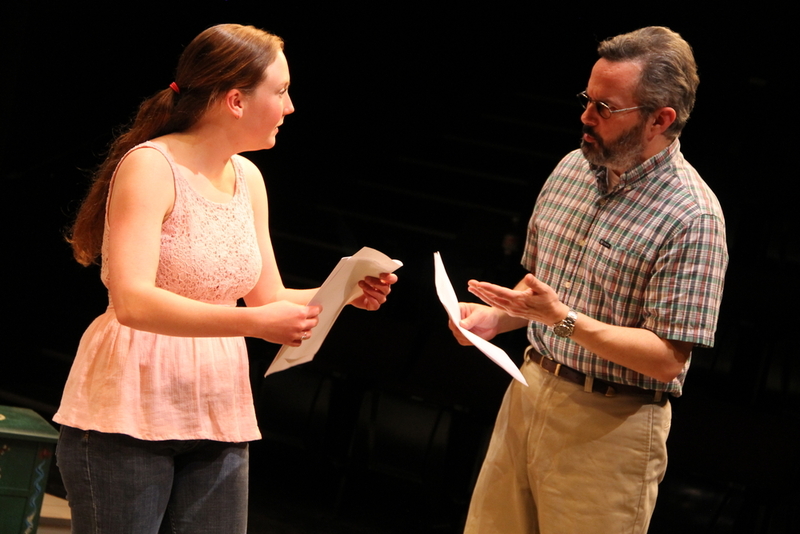 Oregon Contemporary Theatre offers a variety of courses for adults of all experience and training levels. 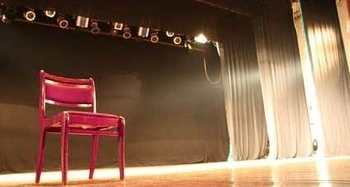 Our classes are taught by professional instructors and cover a number of topics, including Acting Technique, Scene Study, Playwriting, and more. Classes are generally 4-8 weeks and are taught in the Autumn, Winter, and Spring. Geared toward intermediate to advanced actors, this class will give students an opportunity to improve their technique while studying two to three scenes. WARNING: this is a six-week class, so come prepared to work! Looking for some fresh material to wow directors? 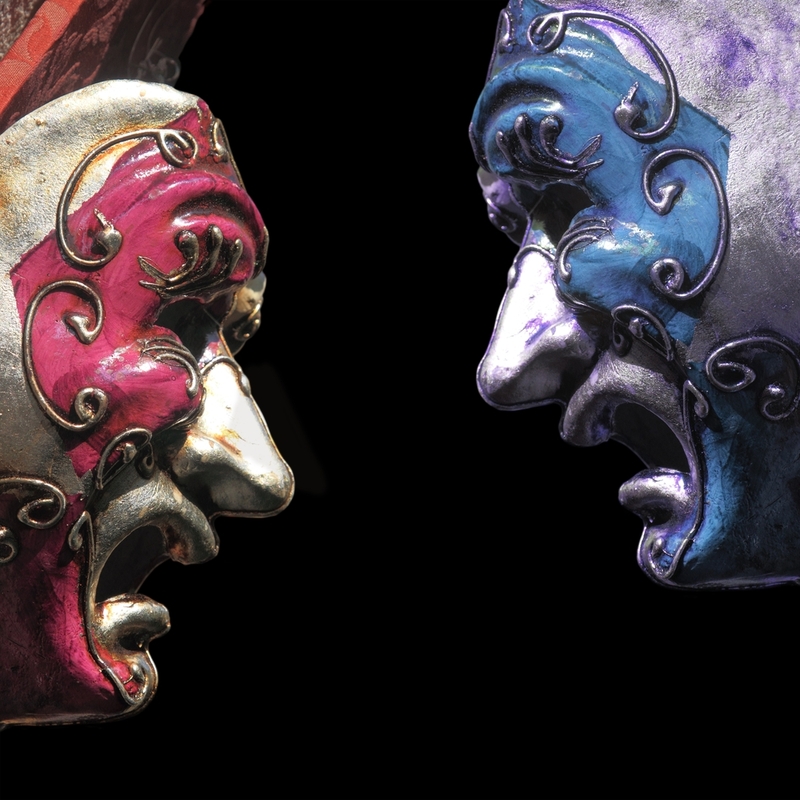 Need help making bold choices for cold readings? If auditions make you a bundle of nerves, or you're just looking for an opportunity to explore your chops in a safe environment, this six-week class will help you remember that every audition is just another chance to perform. 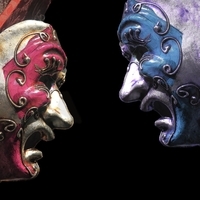 In this workshop we will explore character-driven conflict that leads to action. Open to playwrights of all levels.